Alex first became interested in real estate while flipping homes with his family beginning in 2007 – something they continue to do to this day. 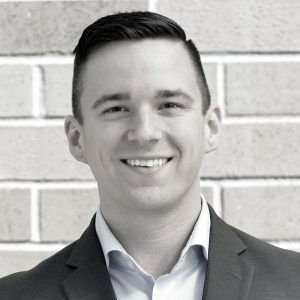 After graduating from the University of Oregon in 2010, he moved back to his home town of Portland and began a sales career which quickly turned into a management role. In 2011, him and his brothers formed an LLC and began flipping in addition to investing in multifamily residential properties. In 2017, Alex realized that he could serve both his family and community better by turning his hobby into a career. Alex brings with him tools and techniques developed with years of personal experience investing in local and out-of-state properties, and is passionate about making investing accessible and understandable to all. When he’s out of the office, he likes to spend his time outside running, hiking, camping, and skiing.